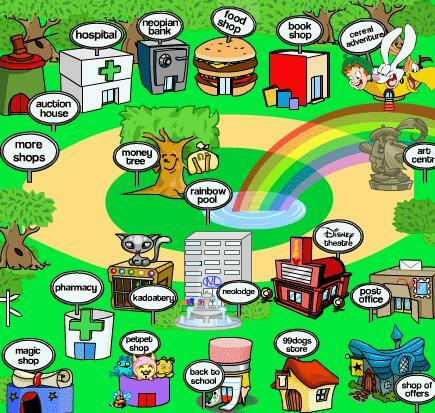 For a while now, I’ve been reminiscing about the magical early-millennium world of Neopets that so consumed my 11-year-old self. Particularly, I think about the website’s map-style design, and the capitalist order that drove activity within its universe. In providing me with opportunities to journey and engage in commerce, Neopia grabbed my pre-teen self like no other online world could. 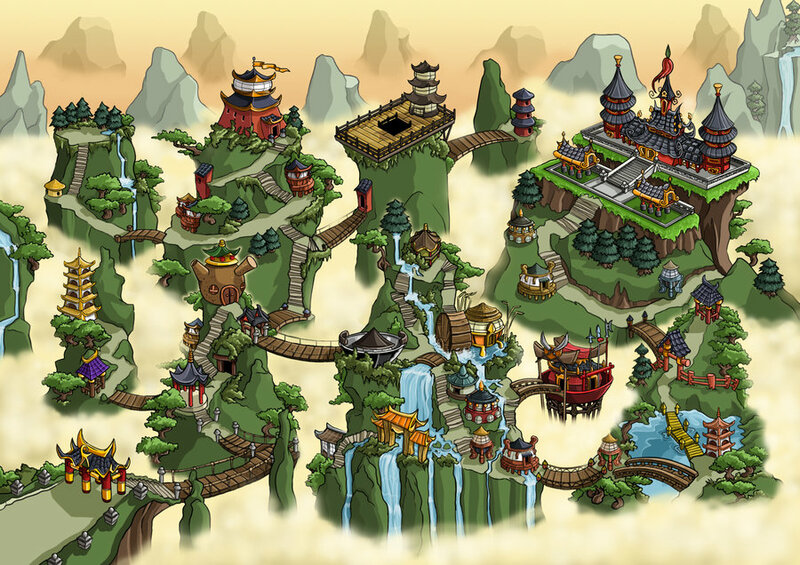 So, why did we stop playing Neopets? For me, I think it was MSN messenger that took over. 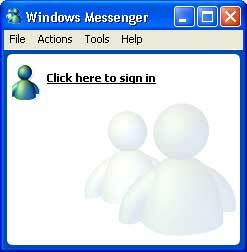 Building my own little MSN community was so exciting. I felt like my friends and I were in some special club together, with secret emoticon code and after-school gossip. I can remember the butterfly feeling that would come when my crush’s little green MSN person popped up in the bottom right corner of my screen. Yes, this new world was much more adult than Neopets, and it seemed important to stay on-top of my social life after-hours, now that I had the means to do so. 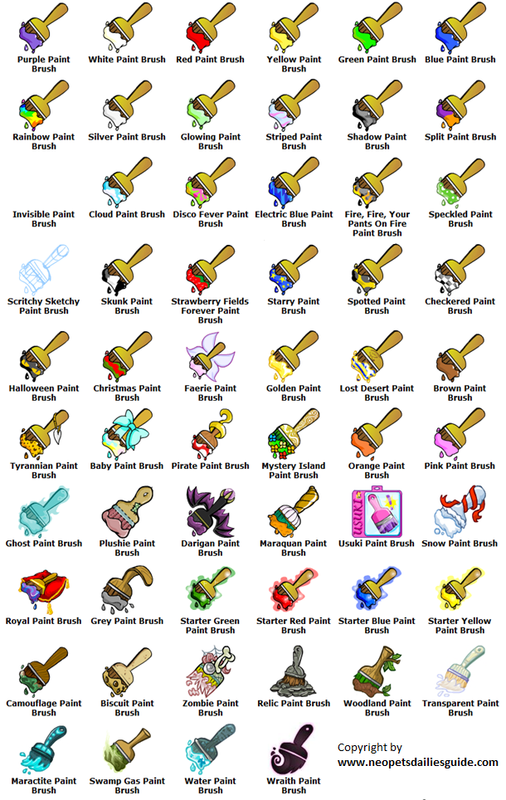 Have we not lost something, though, in leaving Neopets behind? Many things, I think. To name a few: the playful and intricate site-design that kept the process of navigation engaging, the choose-your-own-adventure sense of autonomy, and the motivation of having a flexibly vague, yet present, goal to work for. I think it would benefit us if we were to somehow re-incorporate these lost elements into our online activity. As you can imagine, pitching this idea is slightly problematic. 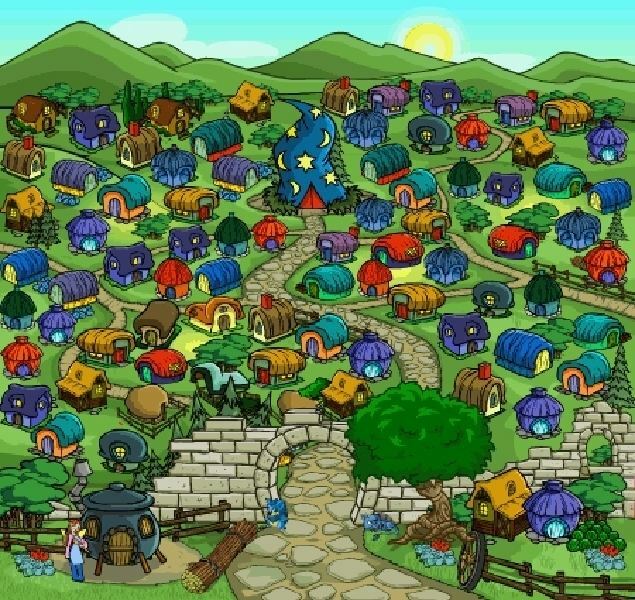 Obviously, I’m not about to start encouraging any of my peers or elders to re-activate their Neopets accounts — although, I don’t doubt at all that many of them have been tempted to do so. My questions, then, are these: How do we appeal Neopets to an adult userbase? And how do we convince people that activity within a site like this is productive?